Synesso Cyncra 3 group coffee machine. With incomparable P.I.D. controlled temperature stability and independent brew tanks, it maintains its position as the true work horse of the industry. The Cyncra™ has been the bedrock of Synesso line since 2004. It is the evolution and the embodiment the Synesso Standard. 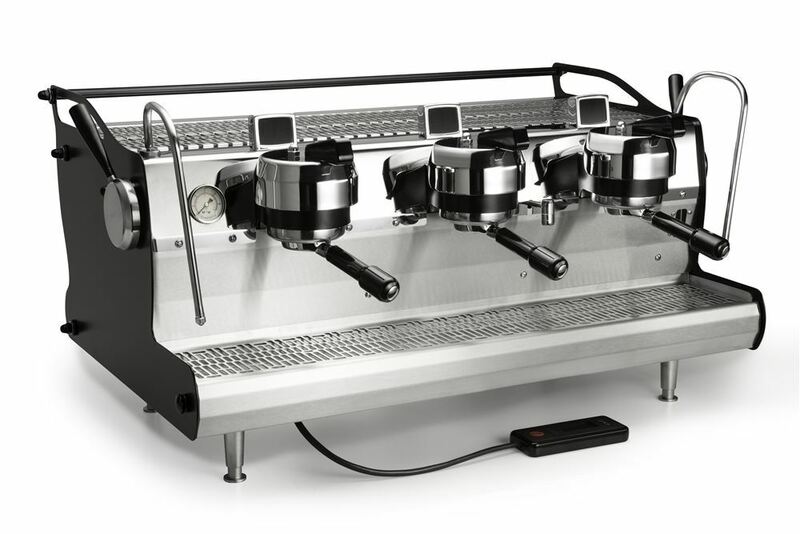 This machine rapidly gained a devoted following among baristas and café owners around the world and continues to impress today with its stability, durability and ongoing baseline improvements. With incomparable P.I.D. controlled temperature stability and independent brew tanks, it maintains its position as the true work horse of the industry. The Cyncra is Synesso's foundation. The weighty list of features makes it easy to see why this is one of the premier commercial espresso machines in the world.